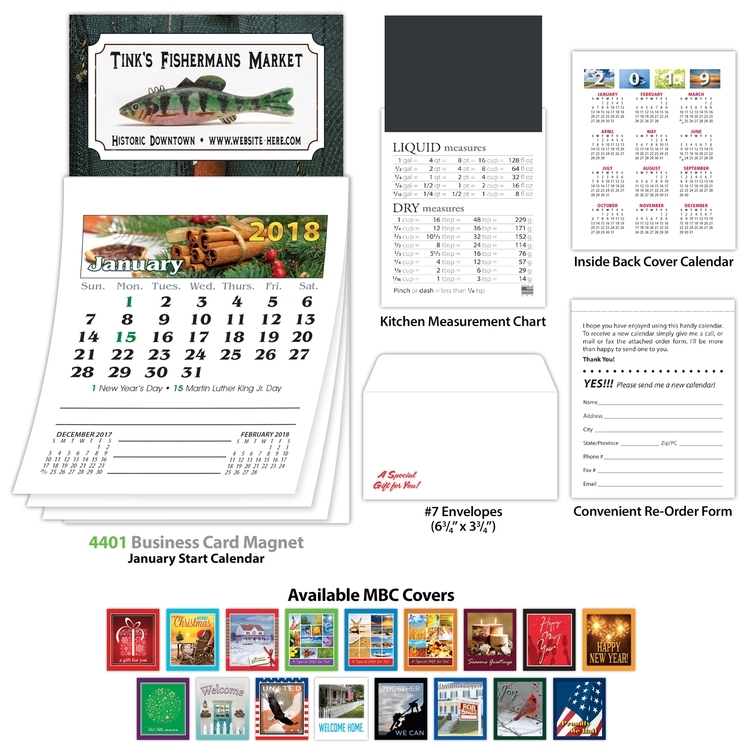 Business Card Magnet plus the new and improved stitched binding full color Calendar equals one great selling product! Your magnetic business card is attached to this 12-month calendar which gives you a lasting impression with your customer. Your name and contact information will be easily accessible for quick reference. 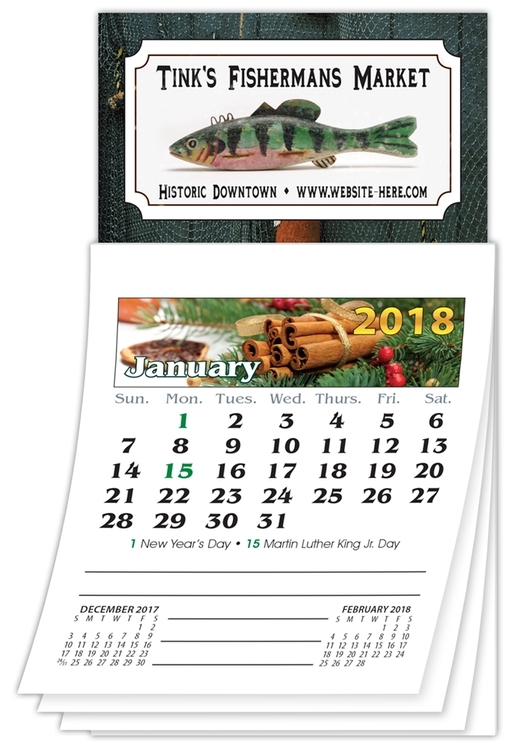 Prices include 12-month calendar with U.S.A., Canadian, and Jewish holidays highlighted, convenient re-order form, and next year''s calendar on backer card. Business Card Magnet plus the new and improved stitched binding full color Calendar equals one great selling product! Your magnetic business card is attached to this 12-month calendar which gives you a lasting impression with your customer. Your name and contact information will be easily accessible for quick reference. Buy for your whole office and share. Must be ordered in increments of 100 units. 3.5 in. x 6.25 in. 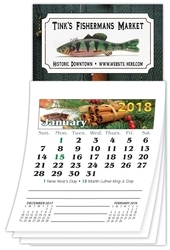 Prices include 12-month calendar with U.S.A., Canadian, and Jewish holidays highlighted, convenient re-order form, and next year''s calendar on backer card. "Kitchen Measurements" artwork on back of backer card. #7 Envelopes printed with "Gift for You", size of 6.75 X 3.75.
Business Card Magnet includes printing in full-color (four color process) on one side. Pantone® color match not available in full-color. Magnets are not intended for outdoor use. Write-on/Wipe-off surface not available. Final placement of the magnet header is not exact and may shift up to 0.0625” in either direction.